Our first date was through Omaha love at Blue Sushi in November 2012. We've been dating for a little over a year and a half. 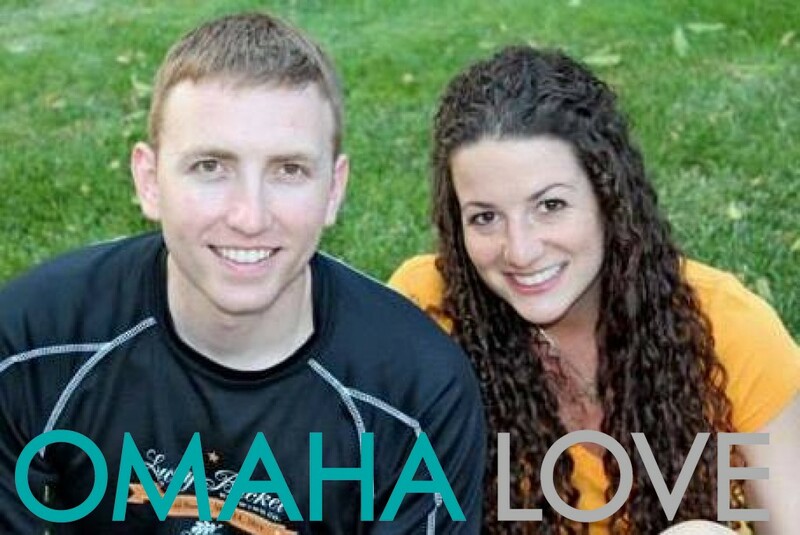 We came to Omaha love because we had both dated previously, but were looking for someone with whom to take the next step. Finding someone to share your life with is a really important decision and it's not something we wanted to leave to chance. The matchmakers at Omaha Love are very friendly and they have a large clientele of good people. We're so grateful to Courtney and her matchmaking team for helping us find each other!